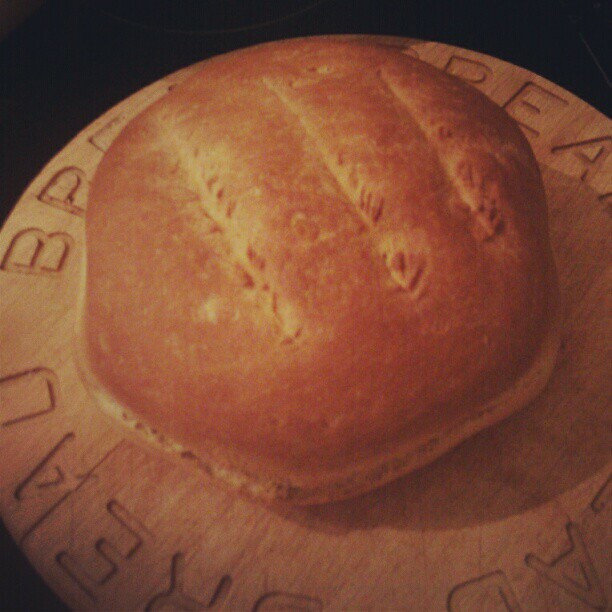 One of my new year’s resolutions for 2012 was to make my own bread. 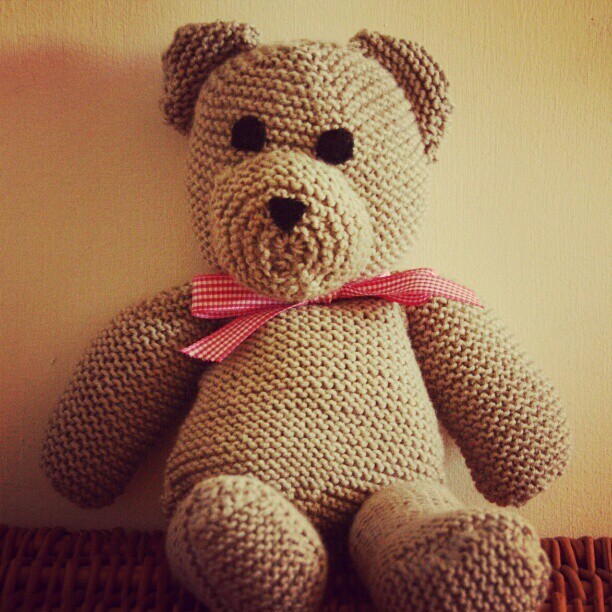 Another was to always have a craft project on the go and to make or buy handmade gifts. I also decided to explore upcycling and always have fresh flowers in the house. Many things to keep up with, but all small, achieveable challenges. I’d managed it all until last weekend when feeling poorly, I popped in the local bakery and bought a (super tasty) loaf. I figured that over the course of a year, the odd slip up is allowed, provided I buy local and handmade. My locally purchased loaf and homemade mantra got me thinking about handmade items in my life and the potential in every day objects. My creative side was drawn to my oversized collection of jam jars and random boxes, igniting the possibility of yet more craft projects. I’ve planned some creative and thrifty weekends in May with friends. We’re working on a list of things to try. I am determined to find a new and hopefully pretty purpose for my jam jar stash. Maybe some of them will even end up as upcycled gifts or decorative vases for the fresh flowers in my house. Not everyone appreciates the time, effort and love that goes into handmade items (maybe even bread kneading can be an art! ), but I love nothing more than gifting and receiving handmade. If you like to buy local and share my love of handmade, why not support UK Handmade’s Buy Handmade Campaign? Do you buy handmade? Are you a maker? I would love to hear your thoughts and ideas!